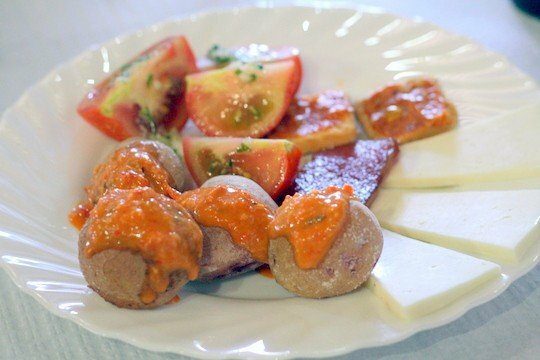 Today Melissa shares one of the most popular tapas recipes in Spain– a patatas bravas recipe you’ll be sure to make again and again! Fried potatoes are one of those foods that transcend cultural boundaries and national borders. How many countries claim their own variation, from the Dutch and Belgian frietjes to American hash browns? 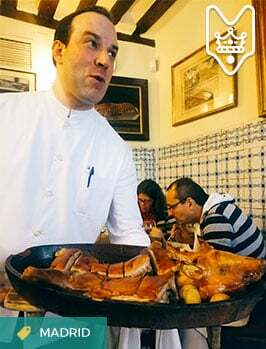 Spain, of course, has its own signature dish, which is never missing from the menu at any tapas bar. Try it at home with this patatas bravas recipe! Patatas bravas with alioli and chives. 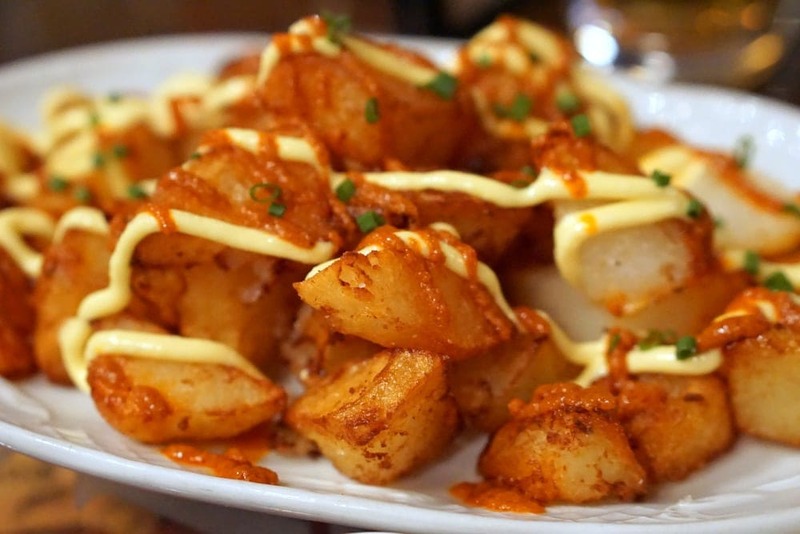 Patatas bravas are one of Spain’s most popular tapas. They’re the go-to choice for an appetizer or a snack to share along with a round of cañas. The reason is simple: there’s no greater crowdpleaser than a plate of deep-fried potatoes topped with delicious sauce, especially when alcohol is involved. A friend of mine says that you can always tell the overall quality of a place by the quality of its patatas bravas. It’s an incredibly simple—and cheap—dish, but everyone has their own way of doing it. You’ll notice slight variations in the shape of the potatoes and the consistency and flavor of the sauce. 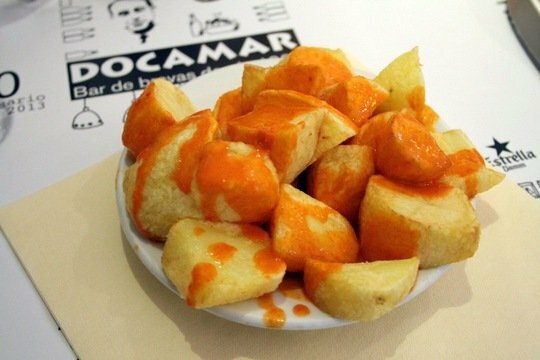 There are two main elements in Spanish patatas bravas: the potatoes and the sauce. The potatoes are cut into bite-size chunks and deep fried in olive oil. The main thing that sets them apart from other varieties of what Americans know as “fries” is the shape. In this respect, they’re more similar to home fries than French fries. The sauce is usually drizzled directly onto the potatoes before serving. Bravas sauce is bright red and slightly spicy, which explains its name: brava roughly translates to “strong” or “brave.” That being said, if you’re a true spice fanatic, you probably won’t find bravas sauce spicy at all. It’s usually more of a flavorful kick, although the level of spiciness can vary greatly between bars, restaurants, and regions. A unique take on patatas bravas with garlic alioli. Many people prefer to accompany patatas bravas with alioli, a garlicky mayonnaise that provides a nice contrast and cuts the spice. The two sauces might be drizzled atop the potatoes, or one or both might come on the side. 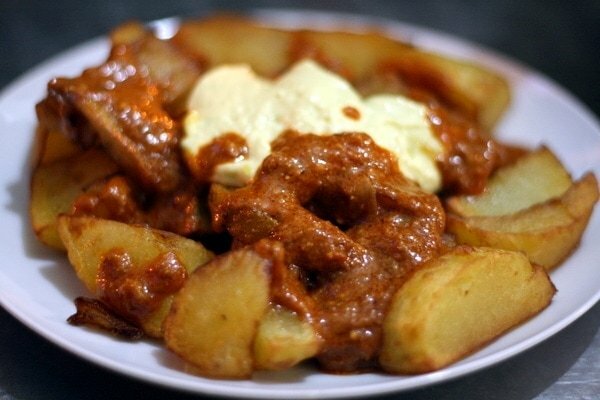 The purest form of patatas bravas, however, is simple: potatoes smothered in bravas sauce and nothing else. Maybe you’ve already fallen in love with patatas bravas and you want to make them at home. 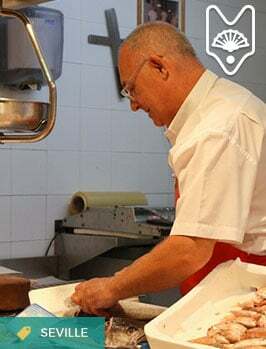 Or maybe you’ve never had the pleasure of trying them in Spain, but you want to get as close as possible to the real thing. 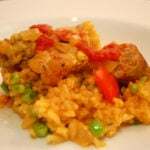 Either way, you’re in luck, because this is one of the easiest Spanish specialties to recreate. Try this simple patatas bravas recipe and see for yourself why it’s one of Spain’s favorite tapas. Patatas bravas are one of the most beloved Spanish tapas, thanks to their simple combination of fried potatoes and flavorful sauce. Make them at home with this easy recipe! Peel the potatoes, rinse thoroughly, and dry with a paper towel. Add the potatoes and adjust the heat to the lowest setting, allowing them to pre-cook for a few minutes. Remove the potatoes and let them cool in the fridge for a few more minutes. Turn the heat up to high and add the potatoes back into the pan. Fry until crispy and golden. Transfer the potatoes to a plate lined with paper towels to cool, and sprinkle with salt to taste. To serve, drizzle the bravas sauce over the potatoes. For a great homemade bravas sauce recipe, check out the link in the post above. You can also add alioli for extra flavor and contrast! What do you think? Will you being trying this easy patatas bravas recipe soon? I hope you enjoy! 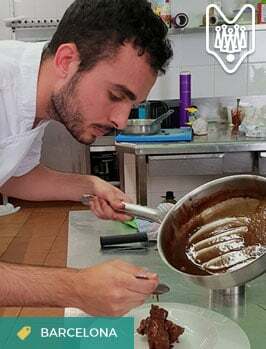 Originally from Asheville, North Carolina, I moved to Spain in 2016 to pursue my interests in linguistics, cross-cultural communication, and—of course—food. When not working as a translator and editor, I spend most of my time either eating, writing, or writing about eating. Pingback: Bravas Sauce Recipe – A Spanish Condiment With a Kick! Thanks for posting! I will try this. Is there a specific potato type you recommend using? Good question! I’d try something starchy, like Russet. Here in Spain I get potatoes from Galicia, which generally work well! But a tip I really treasure is one I got from Catalonia (which is also used by Ferrer, a brand of commercial sauce from Barçelona). It is to use almond—which I love as it adds a touch of familial flavor crossover to a romesco. Have you tried par-boiling the potato chunks first in salted, alkaline water? It will make them go more crispy if that is a texture you like. Add about two grams of baking soda to each liter of salted water for the boil. 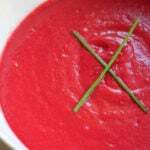 Bravas Sauce Recipe – A Spanish Condiment With a Kick!